“SEATTLE – States with coastal water that is becoming more acidic because of carbon dioxide should list them as impaired under the Clean Water Act, the U.S. Environmental Agency said. “Ocean acidification is one of the biggest threats to our marine environment,” said Miyoko Sakashita, a senior attorney at Center for Biological Diversity. This EPA action “really gave the green light to using the Clean Water Act to address ocean acidification,” she said. The EPA’s memo stems from a legal settlement with the Center for Biological Diversity, which sued the EPA last year for not requiring Washington state to list its coastal waters as impaired by rising acidity. Sandy Howard, a spokeswoman with the Washington Department of Ecology … said the listing program, however, is not the correct tool to fix the problem of greenhouse gas emissions. How bad is the Gulf spill? The ruptured well, currently pouring an estimated 210,000 gallons of oil a day into the gulf, could flow for years and still not begin to approach the 36 billion gallons of oil spilled by retreating Iraqi forces when they left Kuwait in 1991. It is not yet close to the magnitude of the Ixtoc I blowout in the Bay of Campeche in Mexico in 1979, which spilled an estimated 140 million gallons of crude before the gusher could be stopped. “New NASA measurements of the Atlantic Meridional Overturning Circulation, part of the global ocean conveyor belt that helps regulate climate around the North Atlantic, show no significant slowing over the past 15 years. 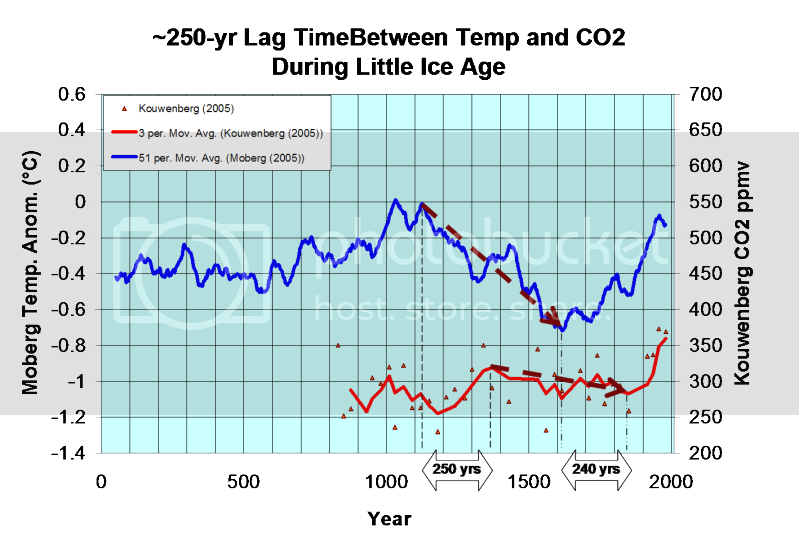 The data suggest the circulation may have even sped up slightly in the recent past. The findings are the result of a new monitoring technique, developed by oceanographer Josh Willis of NASA’s Jet Propulsion Laboratory in Pasadena, Calif., using measurements from ocean-observing satellites and profiling floats. The findings are reported in the March 25 issue of Geophysical Research Letters. 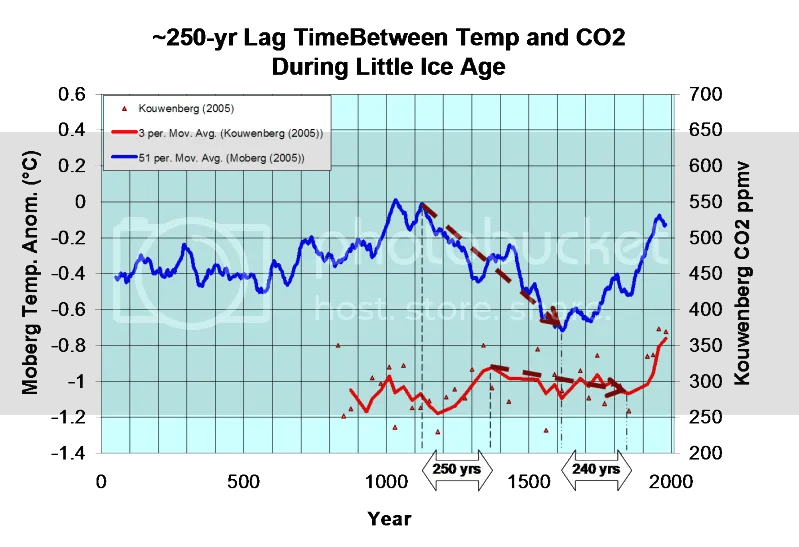 Willis found evidence that the circulation had sped up about 20 percent from 1993 to 2009. This is the longest direct record of variability in the Atlantic overturning to date and the only one at high latitudes.